What happens when chiptunes grow up? Crying’s BEYOND THE FLEETING GALES! Always the critical darlings of the now nascent chiptune and bitpop movements, Crying regularly puts their focus on constructing stellar pop songs, with a shiny video game coat to make them stand out from the crowd. Their full-length debut sees them double down on the latter, with what is easily the strongest power pop entry this year has seen. Although you’ll have to deal with some nostalgic ʼ80s overproduction, especially in the guitar tone, the absolutely all-encompassing drum sound owes itself to nostalgia for the production techniques of yesteryear, and there’s just enough 8-bit tone sneaking around to contribute to a soaring, unshackled atmosphere that brings to mind the sunny hope and optimism of youth. 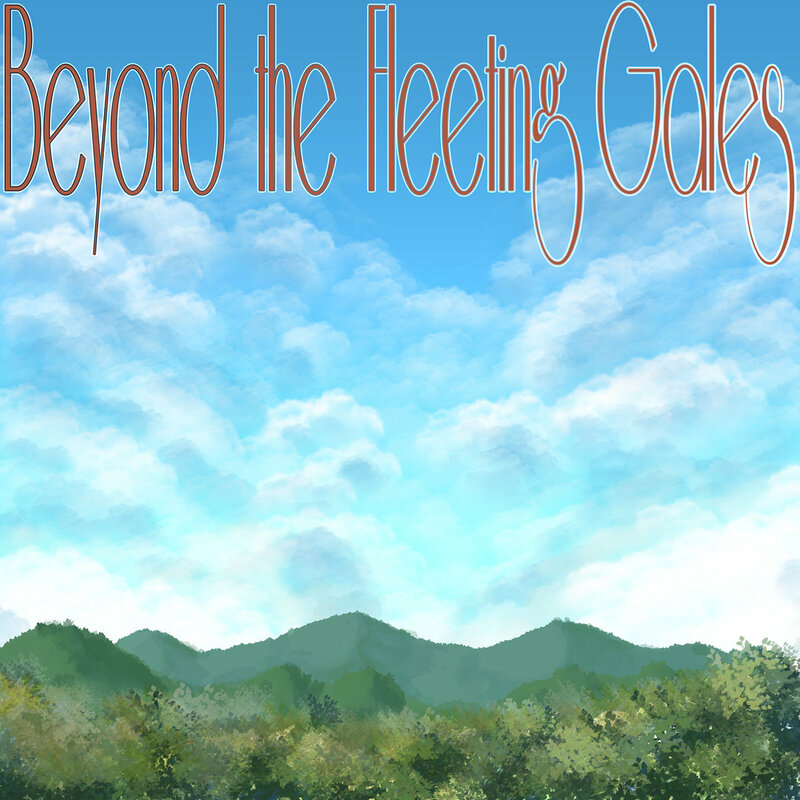 BEYOND THE FLEETING GALES is one of the few albums lauded by Pitchfork and Fantano that isn’t overhyped; do yourself a favor and tune in! Make punk weird again! 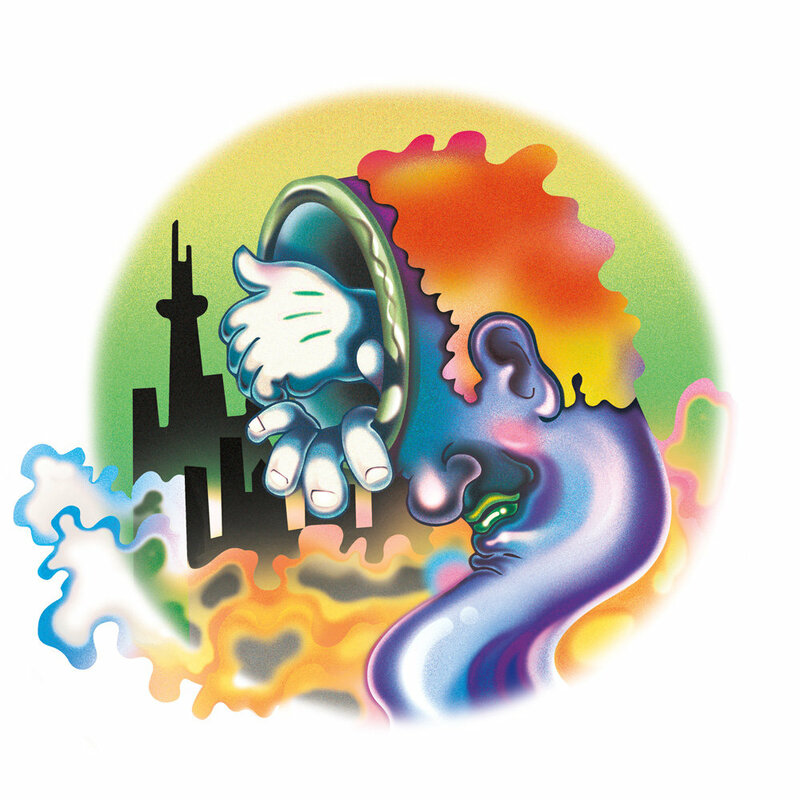 The Big Apple’s Guerilla Toss don’t stand on form or tradition, but for those who miss the Devil-May-Care attitude of when punk overlapped with the No Wave movement, ERASER STARGAZER should be an adequately satisfying trip down memory lane. There’s a veritable grab-bag of influences here, including everything from Deerhoof to !! !, but no matter what scratch they itch, Guerilla Toss makes sure that noise is at the forefront of their demented dance-punk dancefloor. While fans of the band’s earlier albums may balk a bit at the comparatively more accessible writing and structuring of ERASER STARGAZER’s songs, the band also demonstrates a singular psychedelic edge here that had been mostly absent on previous efforts. Topped off with a few clear nods to bizarro funk-tinged acts from ʼ80s acts such as The B-52’s and Tom Tom Club, ERASER STARGAZER is one of the more memorable albums from this year. 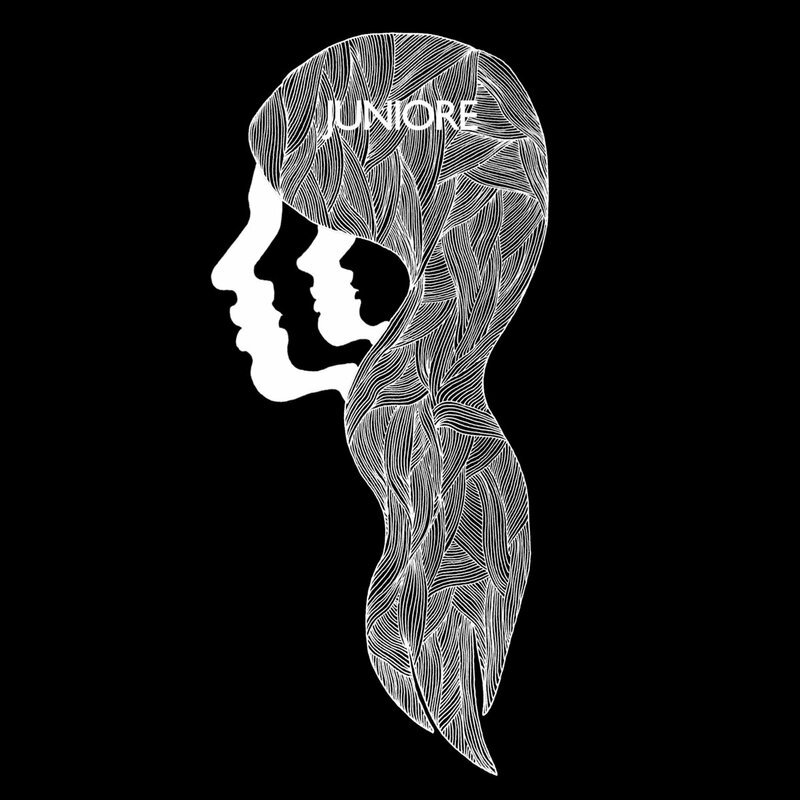 Apparently an unofficial compilation of material released by the band up until this point, 2016’s JUNIORE is a crepuscular collection of tightly crafted French pop. As anyone’s who’s dipped their toes into popular music from Europe’s cultural center can attest to, French pop (or nouvelle chanson francaise, if ya nasty) is often distinctly retrospective in terms of charm and general songwriting. As such, the general instrumentation and vocal harmonies bring to mind pop’s Golden Age of the 1960s, although there’s obviously some minor updates in terms of the occasional interpolation of synthesizers and other studio flourishes. In addition, while Juniore clearly demonstrate their capabilities for creating earworm hooks, they also regularly incorporate a distinct sense of weirdness, contributing to several cuts that sound like a blend between the soundtracks of a teen beach movie and an alien invasion film. If you want to be that person at the party, look no further than JUNIORE. 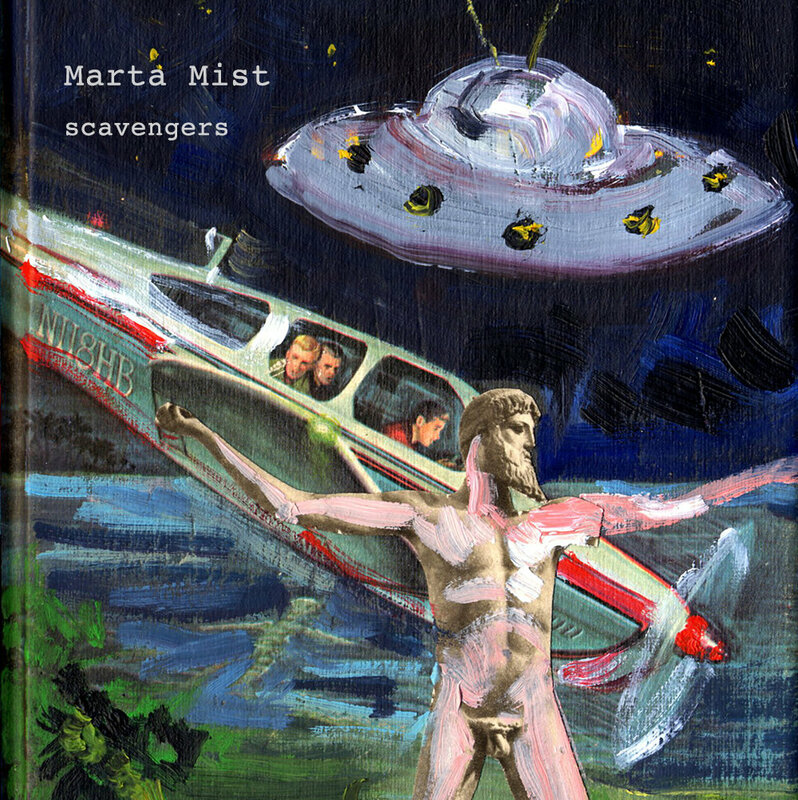 I’ve been dabbling into New Age music a lot recently, and while Marta Mist’s SCAVENGERS avoids some of the more schlocky meditative optimism, this is an album that accurately replicates the wide-eyed sense of interstellar journeying that the best New Age recordings possess. Starting off with delicate strings, keyboard, and a softly mewling vocal choir, what I found particularly engaging about SCAVENGERS is its regular incorporation of surprisingly structured instrumental rock, topped off with the occasional psychedelic passage. Making even further use of a tasteful and poised bed of modern classical, SCAVENGERS feels entirely anachronistic and parameter-bending, giving the same sense of disbelieving curiosity that the plane passengers on the album cover are experiencing. It’s not the most traditional ambient album by any means, but for those looking to get enveloped in a world other than their own for 41 minutes, I heartily recommend this unsung effort. Although the use of “drone” in the genre descriptor should effectively stave off those looking for something upbeat and kinetic, even for the more languorous side of heavy music, BLIND SNOW DESERT takes its sweet time. Stretching seven tracks to 84 minutes, this is an album perfect for quietly dozing in a hypnagogic state. Although there are flashes of teeth-rattling distortion present, the “metal” tag shouldn’t be considered as a deterrent, because Nonsun equally toes the line of ambient as well. 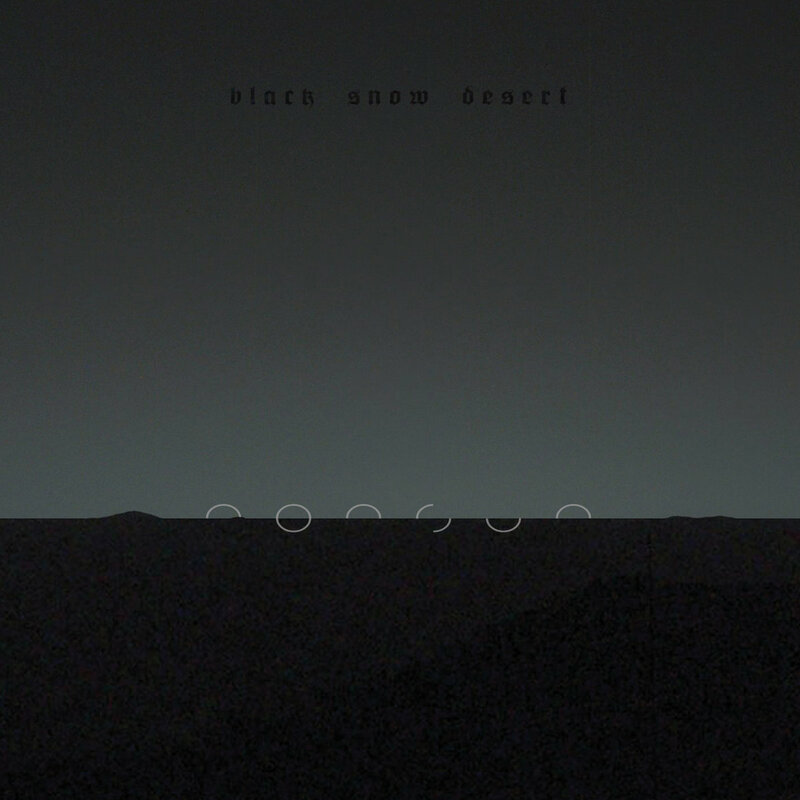 With a dash of ethnic modal construction and percussion, in addition to some dabblings in noise and sound collage, BLIND SNOW DESERT is best described as a slowly shifting sandstorm, winds at lethargic speeds raising gargantuan clouds of dust before slowly disseminating them back across the plains. For fans of Earth, the more pensive side of Black Sabbath, and Boris!